DHS or Department of Homeland Security has proposed a new rule which prevents legal bodies from issuing visa for startup works and this may affect startup progress in United States of America. 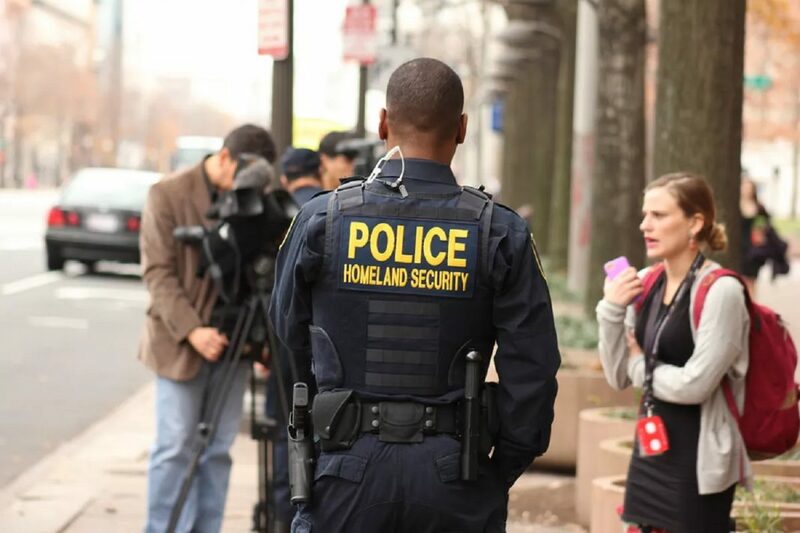 We all think of a global village and startup is a great way to achieve this dream but it seems that people at Department of Homeland Security are not interested in this dream. They recently tried their best to prevent this from happening and their latest work is like another nail in the global startup coffin. Startup Visa was introduced during president Obama time and it brought a new world of possibilities for companies to use experts from all-around the world but as many predicted, Trump’s administration is not that good when it comes to foreign affairs and that’s why we see rule proposals such as this one. DHS’s proposal was be officially posted on Tuesday, kicking off a 30-day public comment period and after that, decision on ruling out or calling it will be made by authorities.